End of the year lists are always fun to create and discuss with others, so I was curious to see what YOU thought was the best movie from my top 10. It turns out that… you agree! Drive was your top choice as well. Very cool, but I can’t say I am too surprised — Drive has been getting a lot of love in the blogging world (though that did not translate to the Oscars, unfortunately). I think the biggest surprises here are seeing I Saw the Devil get a couple of votes (nice! ), and no love for Shame at all (ouch). There is a VERY good chance I will be getting that Blu-ray, and I’m not usually a new release kind of guy. I feel bad for Shame, but mostly I’m just slavering in anticipation of owning my own copy of Drive. I hear ya. Really surprised that Shame didn’t get a single vote, but it was up against some tough competition. Interesting to see this not correlating with the Oscar nominations but I wholeheartedly agree with the poll result. Drive was the best film I saw last year and deserved more recognition from the Academy. Yea Drive is the best of the bunch in my book as well although I Saw the Devil would be up there as well for me. Two movies with brutal violence… but I love ’em anyway! Yeah, Hugo is a great movie. Definitely worthy of its considerable buzz right now. Not surprised by Number 1 at all!! Haha yep, Gosling is the man! I’m with Scott on this. 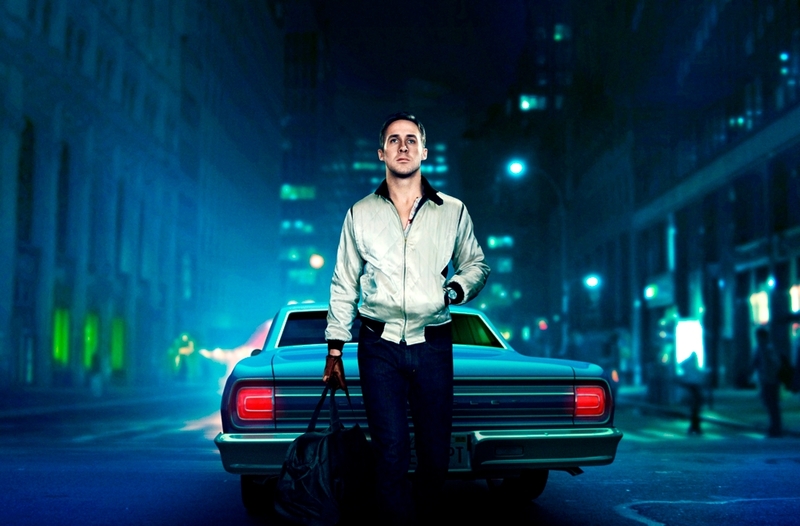 ‘Drive’ was M&M for me: memorable and mesmerizing. Thanks, Eric. p.s., the Blu-ray should arrive tomorrow, too! Totally agree, man. Can’t wait to check out the Blu-ray!